So you've decided to sell your home. Or at least you are thinking about it. What do I need to do to get my house ready for market? How long is it going to take to get an offer? How do I decide what price to list it for? The first step is to hire the right Realtor. Not one who's just going to put your house in the MLS, stick a sign in the yard, hold an open house, and maybe (if you're lucky) put an ad in the local paper ... then hope for the best. No, what you need is a MARKETING PRO who is focused on one thing and one thing only: getting your home sold for the most money, in the least amount of time and with as little stress for you as possible. Marketing is both my expertise and my passion. Before I was in real estate I had a successful 20+ year career as a marketing executive. I know how to get your home in front of every potential buyer out there using a proven combination of digital and traditional media and carefully-crafted guerilla tactics. But before that, I work with you to position your house for a successful sale. I will conduct Maximum Home Value Audit to uncover and exploit the hidden sources of profit in your home. Contact the Come Home North Shore Team here. Or call us at 847-881-6657. 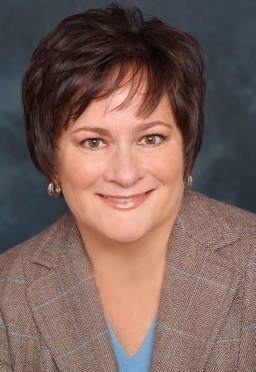 You can learn more about Anne West and the Come Home Team here. If you are planning to sell your North Shore home, we've written some articles that will help you get the most money in the least amount of time. 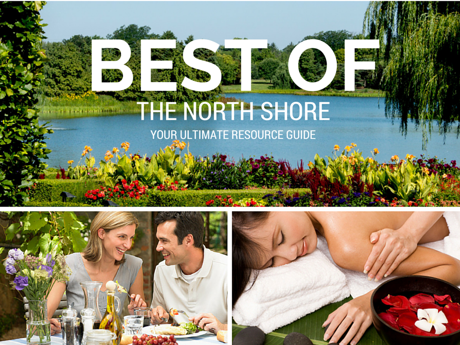 Do You Really Want To Sell Your North Shore Home? Who Answers The Phone When A Buyer Calls? Selling a Haunted House? Is Disclosure Required? Transfer Taxes - What Are They And Who Pays? Does Your North Shore Home Have Radon? 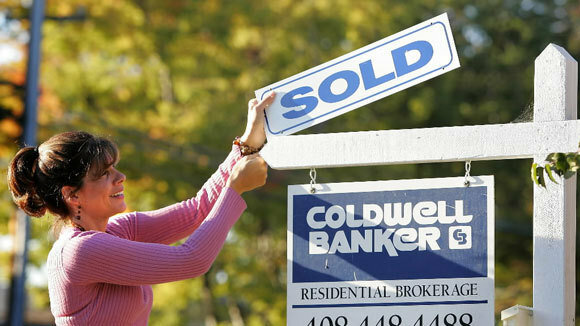 Closing Cost Credits: What Can the Buyer Ask For? Would you like a market snapshot of homes that have recently sold in your neighborhood? You can get it here. We take our role as your advisors and advocates in the selling process very seriously, and we measure our success through the satisfaction of our clients. Call us at 847-881-6657 or email us at ComeHome@cbexchange.com for more information or to set up a seller consultation. We'd love to show you what we do differently to get our clients' homes sold!